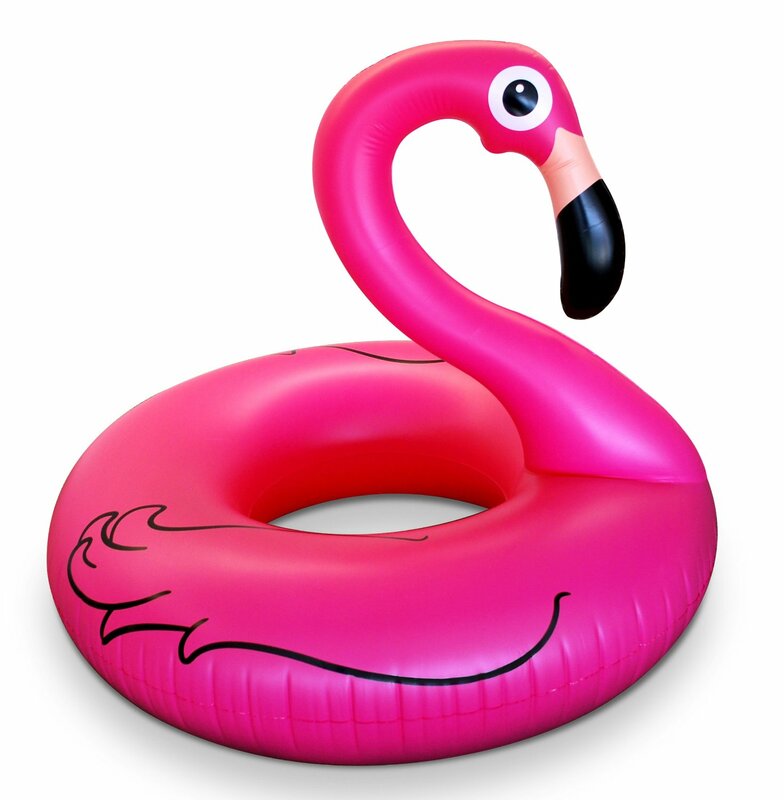 Beach isn’t fun without a cool inflatable! Check this cool flamingo which I found at amazon. ca 55 EUR. 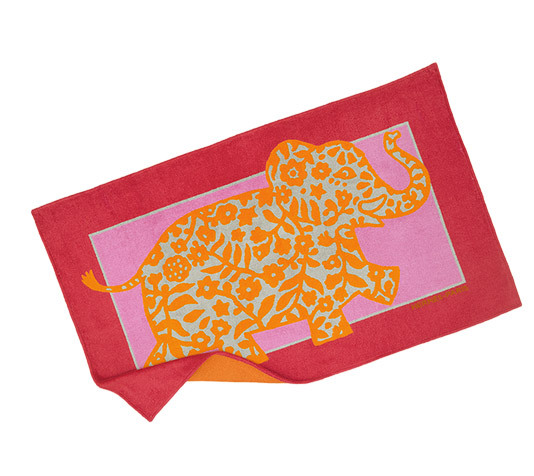 I’m really into the bath towels from Hermes, Paris. I know they really pricey but they’re so soft and nice. It’s totally worth it to invest some money 😉 ca 25o EUR. Kind of Celine look-a-likes but I’m so in love with these River Island Sandals and yes, again GOLD, ok seems I really have a thing for it ;). ca. 55 EUR. Nothing goes without sun protection! 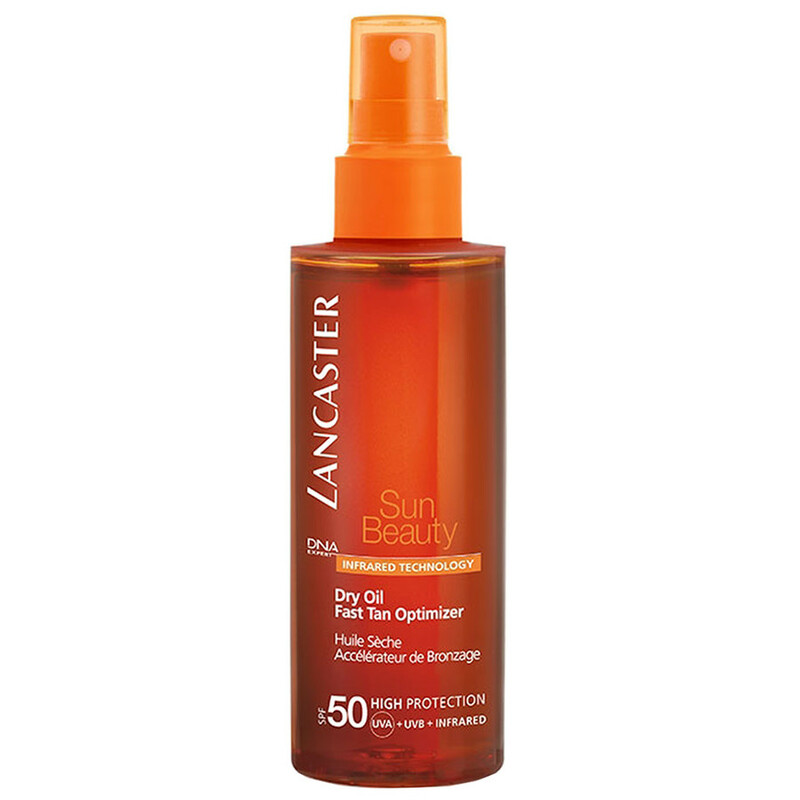 The dry oil from Lancaster LSF 50 is super nice and it protects from infrared, UVA and UVB. On top it accelerates the tan. ca. 30 EUR. 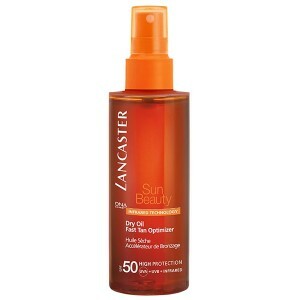 Again some sun screen: I’m not a huge fan when it comes up to a oily face so I always have an extra sun protection with me. 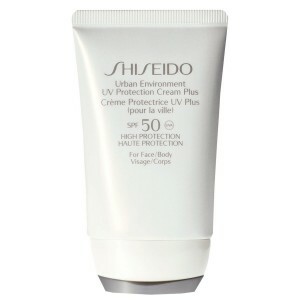 The one from Shiseido is one of my favorites, because it’s very light, soft and moisture my skin. On top it has a LSF 50. ca. 42EUR. Coming back to my favorite topic. 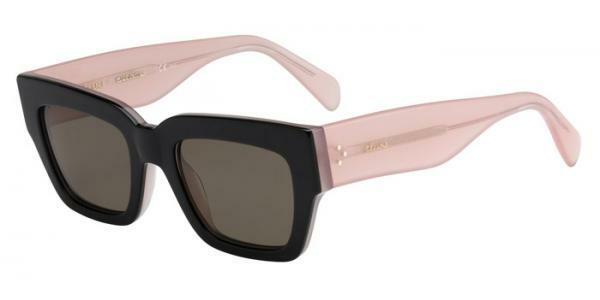 SUNNIES. I purchased this here in Italy. I do not to have to say more. YOU HAVE TO LOVE CELINE! ca 200 EUR. What goes better together than beach & palm trees? Right NOTHING! So it is more than clear that this is a total must. The palm tree bikini from H&M is around 20 EUR.